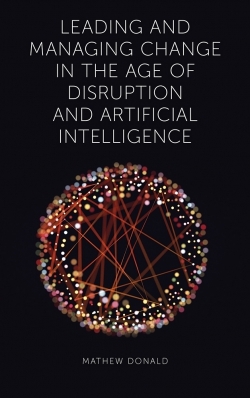 The global business environment is becoming increasingly volatile and unpredictable, reflecting the consequences of operating in a dynamic and complex business environment in constant flux with the potential of extreme outcomes. As a consequence, corporate performance data generally displays very few high-performers and a fat tail of many underperforming firms. This business context means that contemporary managers need to be equipped to deal effectively with implied uncertainty, abrupt events, and extreme outcome effects. 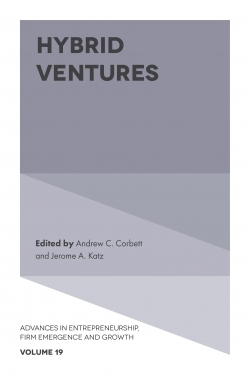 This volume presents a number of promising ideas about how to deal with the strategic challenges of global business turbulence, as presented at the 2018 EURAM Conference held in Reykjavik, Iceland. 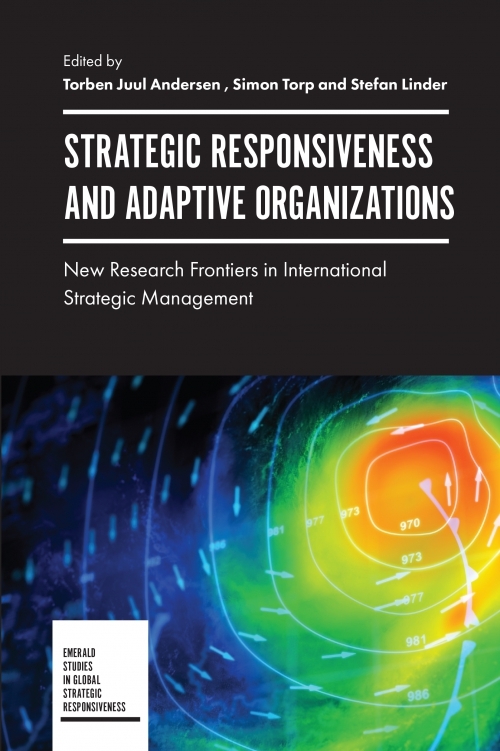 There is a need for effective adaptive strategies to survive and prosper in the unpredictable contexts of corporate activities. 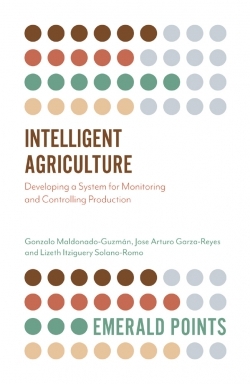 The various contributions are grounded in prior strategy research but adopt multiple methodological approaches to engage diverse relevant knowledge that can advance this increasingly important field of study. 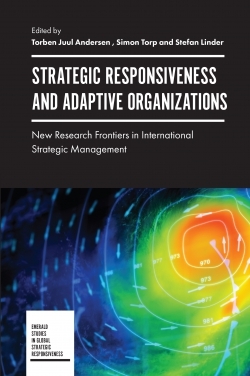 The book presents new perspectives in the study of responsive adaptive processes in organizational settings that has high relevance for social science researchers with interests in these issues. Intelligent and curious managers and management students can likewise gain access to new ideas that may inspire their current thinking on effective organizational practices. Torben Juul Andersen is Professor of Strategy and International Management and Director of the Center for Global Strategic Responsiveness, Department of International Economics, Government and Business at Copenhagen Business School. 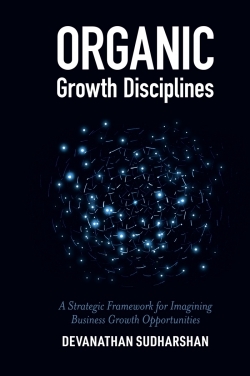 Torben has authored numerous books on strategy and strategic risk management topics and his academic articles have appeared in journals such as Strategic Management, Journal of Management Studies, Long Range Planning and Journal of Business Research, among others. Simon Torp is Associate Professor at the Department of Business Development and Technology, Aarhus University, Herning, Denmark. 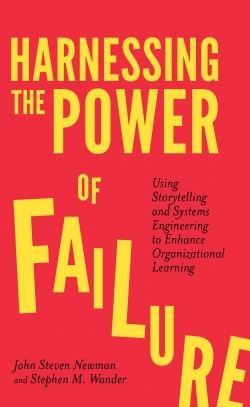 Simon has written various books and academic articles on ownership effects, leadership style, middle-management engagement, investment planning, management control, risk management, and employee competences. Stefan Linder is Associate Professor at the Accounting and Management Control Department, ESSEC Business School, Paris, France. 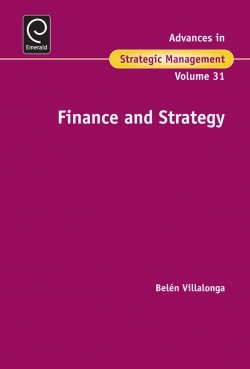 Stefan has written several books and a variety of academic articles on topics like strategic management control, strategic planning, entrepreneurship, incentives and governance design.